Transit City Condos 4&5 are 50 and 45-storey towers from CentreCourt and SmartREIT in the Vaughan Metropolitan Centre. 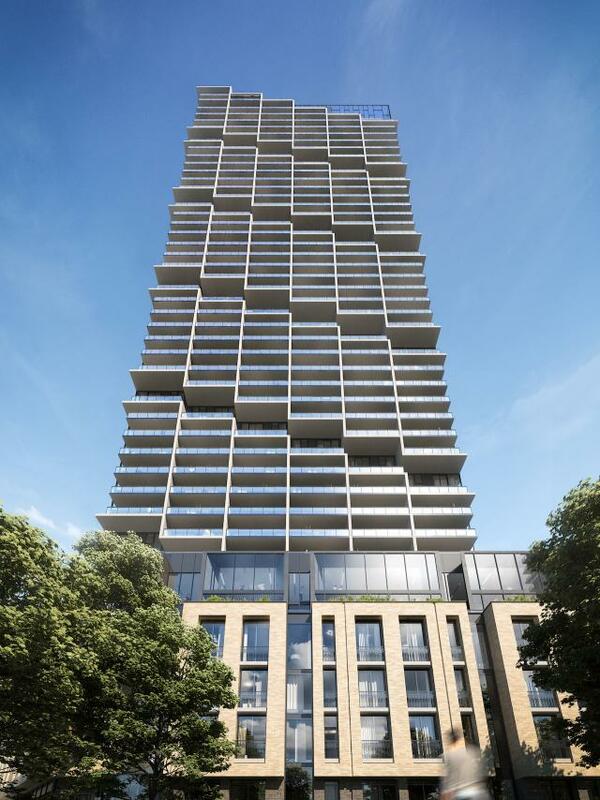 Another 35-storey tower from SmartREIT and Penguin will be a purpose-built rental tower. All are designed by Diamond Schmitt Architects.